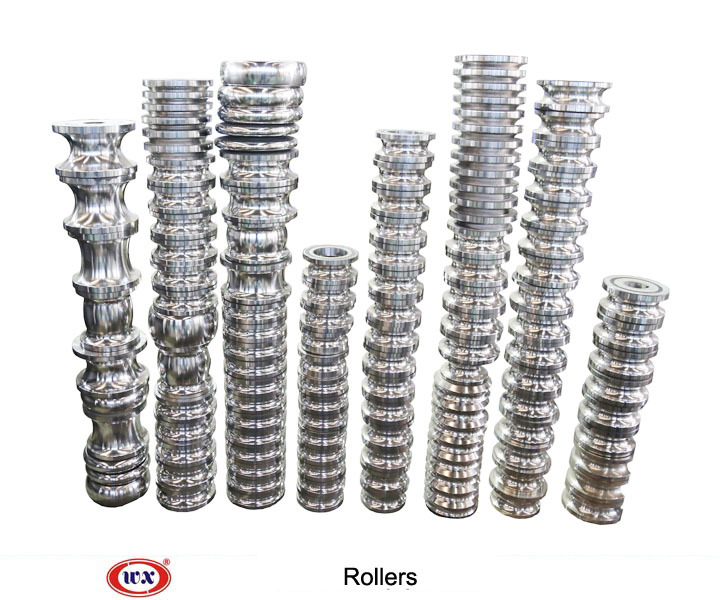 Setting with R&D department and equipped with various manufacturing facilities and over 100 sets of cnc machines. 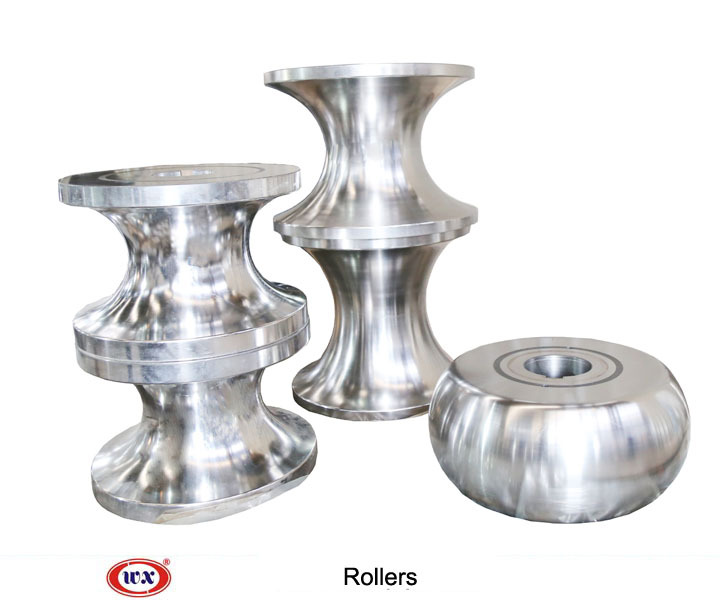 Wanxin can design and produce High-frequency welded pipe roller for ￠10mm to ￠660mm pipe, cold-formed steel production liner and square and rectangular pipe. 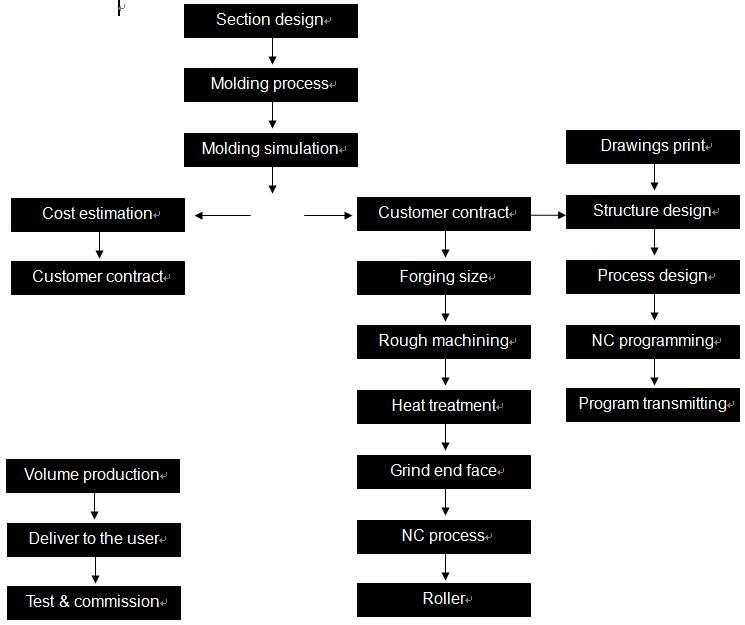 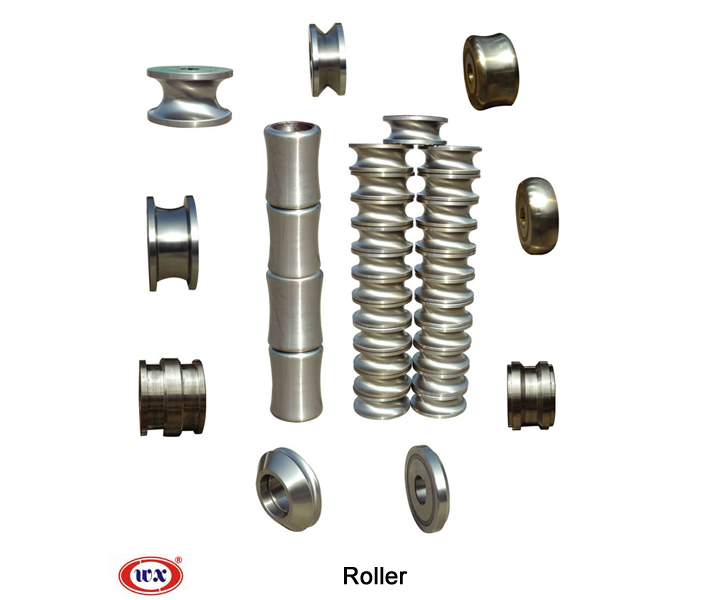 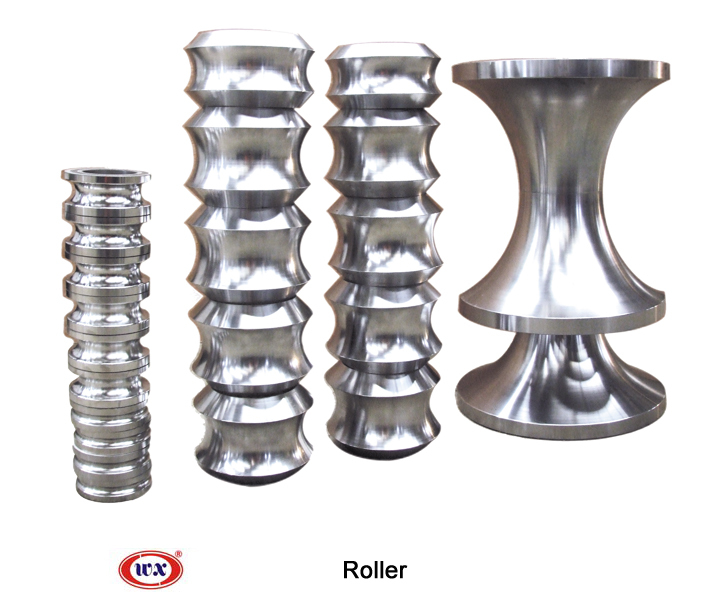 Wanxin's advanced equipment, strong design team and precision QC method assure the good quality of roller moulds!